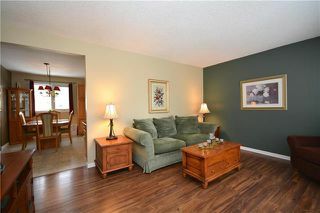 Offers presented as received! 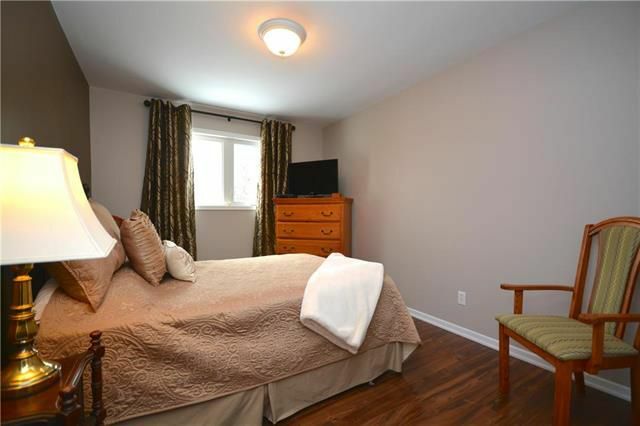 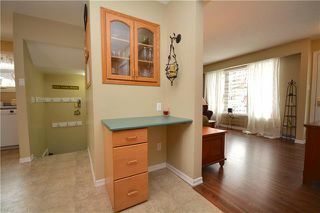 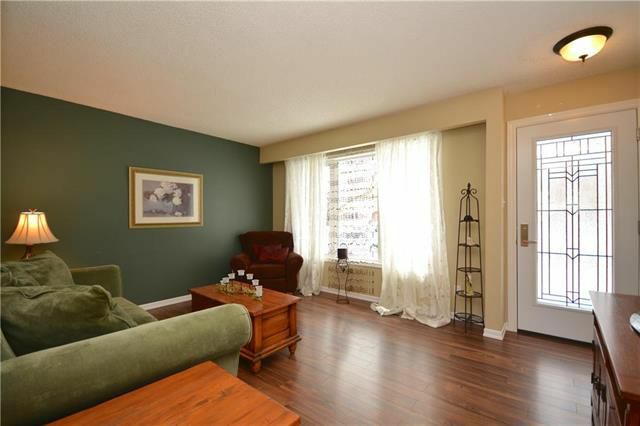 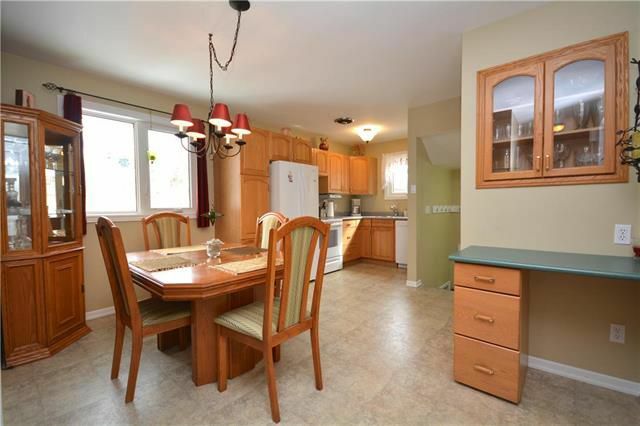 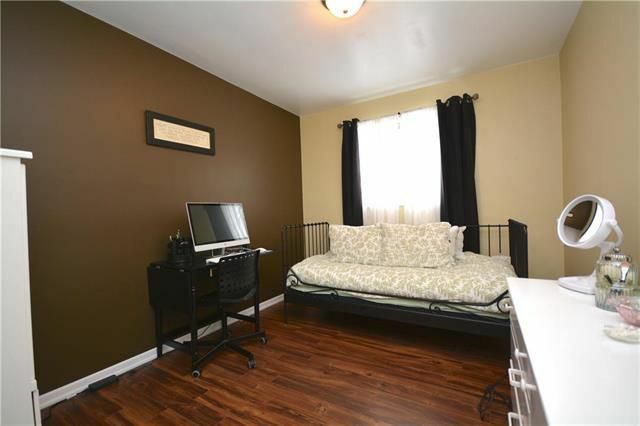 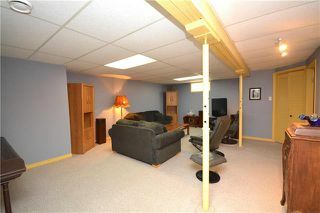 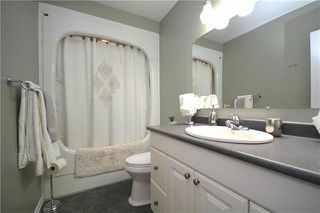 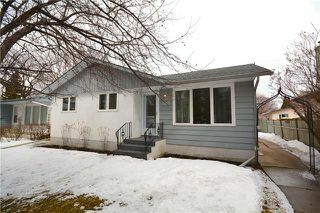 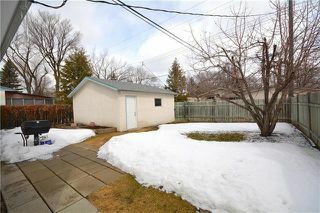 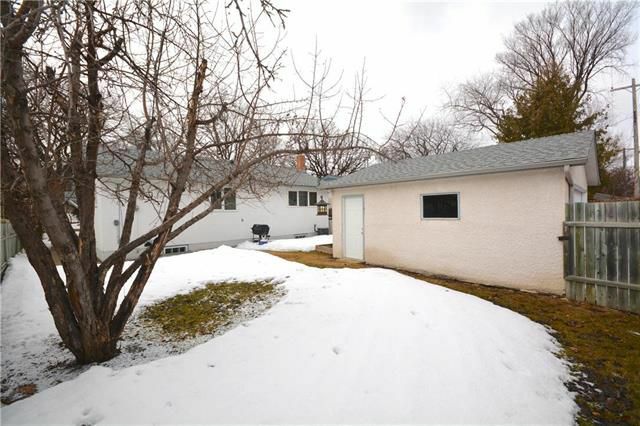 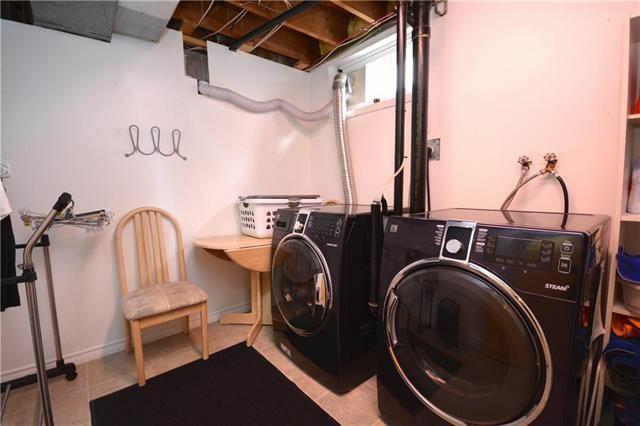 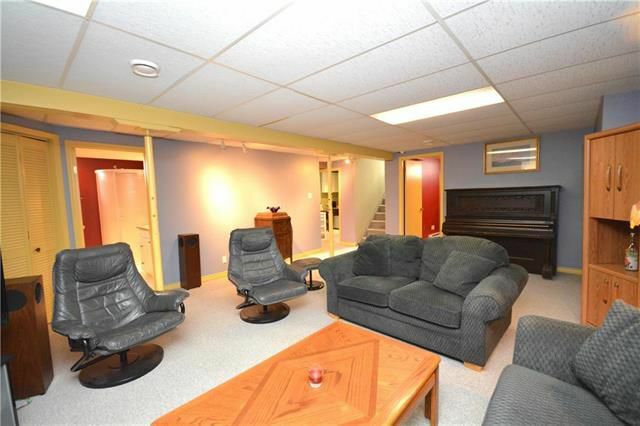 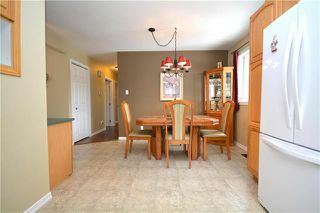 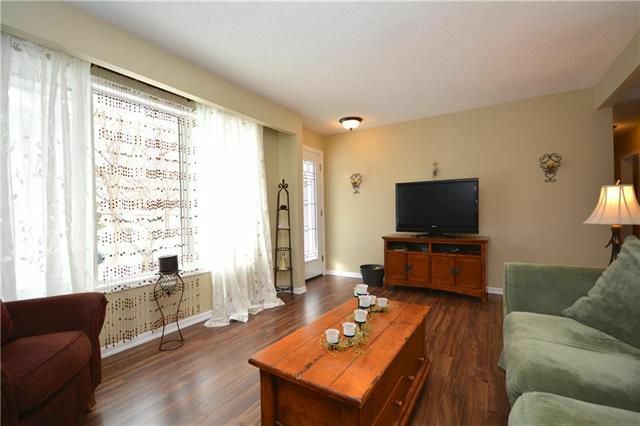 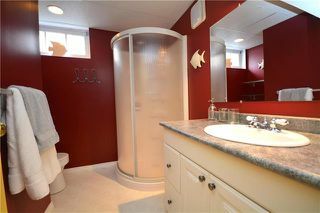 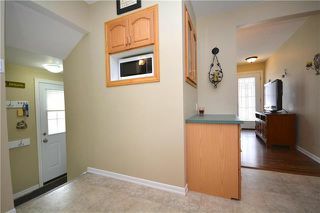 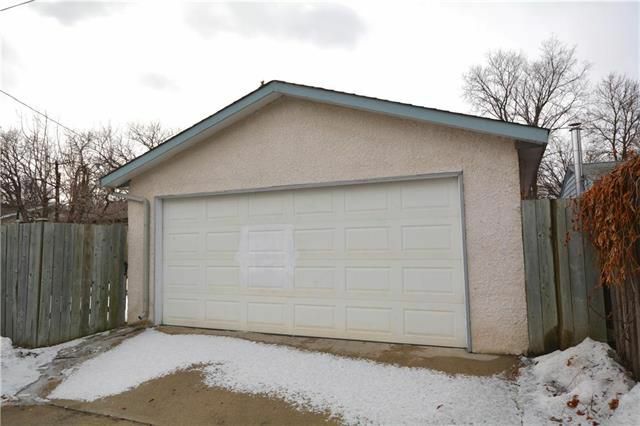 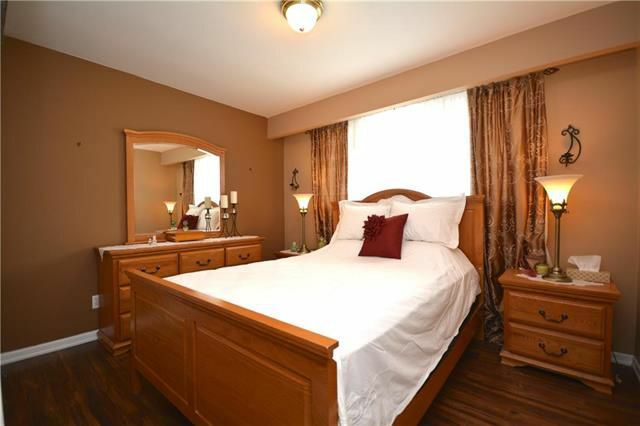 Often sought, seldom found Fraser's Grove 3 bedroom bungalow! 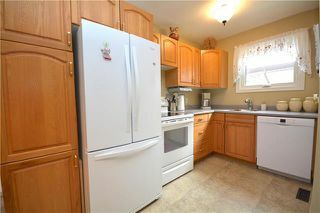 Some of the many features and upgrades include: newly updated windows and doors, newer updated roof, newer high efficiency furnace + hot water tank, new high quality kitchen appliances+steam washer/dryer, heated tile flooring in main bathroom with full acrylic tub surround, laminate flooring on the main floor, fully finished basement perfect for entertaining, double detached garage, maintenance free exterior and so much more! Call now to book your showing.